I'm reading "Becoming" by Michelle Obama and the words that keep coming up for me as I read are, she's a class act. You’ve probably heard the term, "She’s a class act." Of course, it's always a compliment. But what exactly does that mean? Class is easy to recognise but much harder to define. Equally, the absence of class is easy to detect -- and a serious flaw for anyone who aspires to be successful. First of all, class is not an "act." It's a deep-seated way of life for those who possess it. Having class involves good manners, politeness, pride without showing off, empathy, humility, and an abundance of self-control. The actions of class-act people speak louder than their words. You can see it in their body language and the way they carry themselves. Class always shows without being announced. People can tell if you have class by the way you interact with others. If you have class, you don't need much of anything else to be a leader. If you don't have it, no matter what you do, it won't make up the difference. Money, notoriety or success by themselves won't give you class. Class comes from within, not from external sources. Here's an explanation of what it means to be a class act. People who have class carry themselves in a certain way. They stay calm under pressure and don't lose their temper. They are respectful and use good manners. They don’t interrupt others. Class acts set goals in both their career and personal life. They are not afraid to step out of their comfort zone and push themselves beyond their limits to see how successful they can become. Class acts refuse to stoop to the level of their adversaries. They don't have to apologise for their unfortunate words because they know better than to give in to the heat of the moment. As Michelle Obama says "When they go low, you go high!" They don't gossip or say mean and petty things about others. They take every opportunity to make others feel good about themselves and appreciated. Class acts understand their abilities and are not afraid to use them. You can develop confidence, just like any muscle or character trait, if you are willing to work hard. Class acts also increase the confidence of others. Class acts take responsibility for their actions and results, whether it's a success or failure. Classy people understand that helping someone up will never pull you down. Class acts really care. Truthfulness and integrity are the basis for trust. Classy people are trustworthy and understand the importance of maintaining confidentiality. To me the most important five-letter word in business and life is T-R-U-S-T.
Make a decision to recreate yourself as a class act and see what kind of people you start attracting. Change your behaviour for the better. Raise the quality of your attitude. When you have a higher level of personal standards, you get better treatment from everyone around you. P.S. 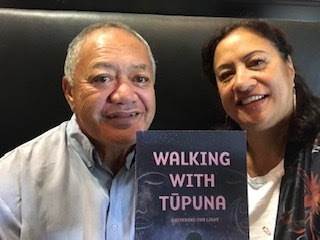 I’ve just finished reading “Walking with Tūpuna: Gathering our light” by Tau Huirama, which was launched last week. I’m giving all current members of Kia Tū Teitei Monthly/Te Hao a free copy to express my gratitude for your support. Thank you. Sign up to Kia Tū Teitei Monthly HERE. 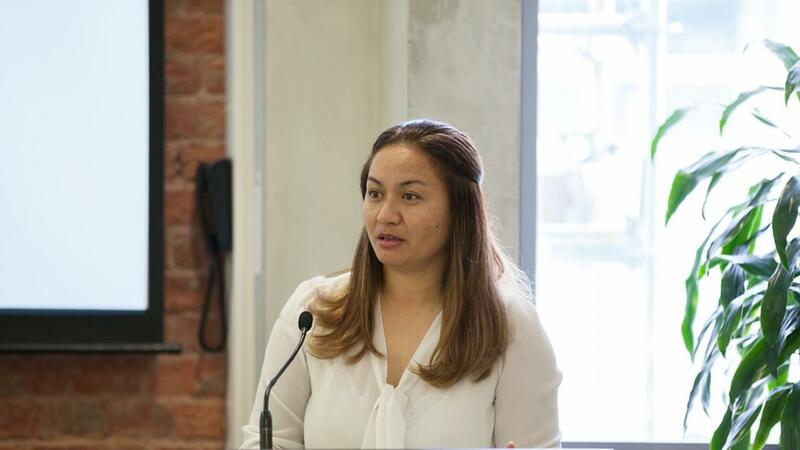 The next iWahine Leadership Hui is 17-18th October 2019 in Wellington.